This is what happens when a comedian stumbles upon your engagement photo shoot. 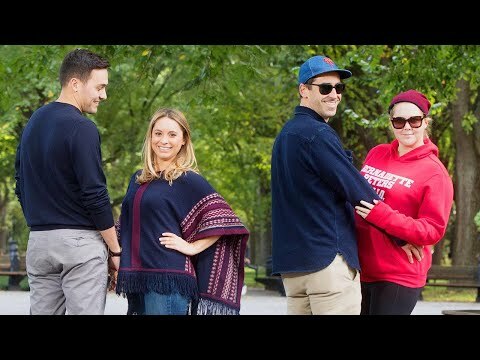 Amy Schumer and her husband Chris Fischer recently joined in on a couple’s photo session in New York’s Central Park. Schumer and Fischer posed just like bride-to-be Jillian Georgio and her fiance Greg Hayes. “I couldn’t tell who it was from that far away,” admits photographer Bo Apitz. InsideEdition.com’s Leigh Scheps (http://twitter.com/LeighTVReporter) has more.